As a general rule, I dislike labeling, tagging and classifying even though I work with accountants professionally. I guess the element I admire most in prog is the rebellious tendency to go beyond the norm and the doctrinaire, searching for the musical chameleon that will light my fire. Some have anointed this as barely prog, a moniker which I find surprising in view of the wide girth progressive rock has been given. 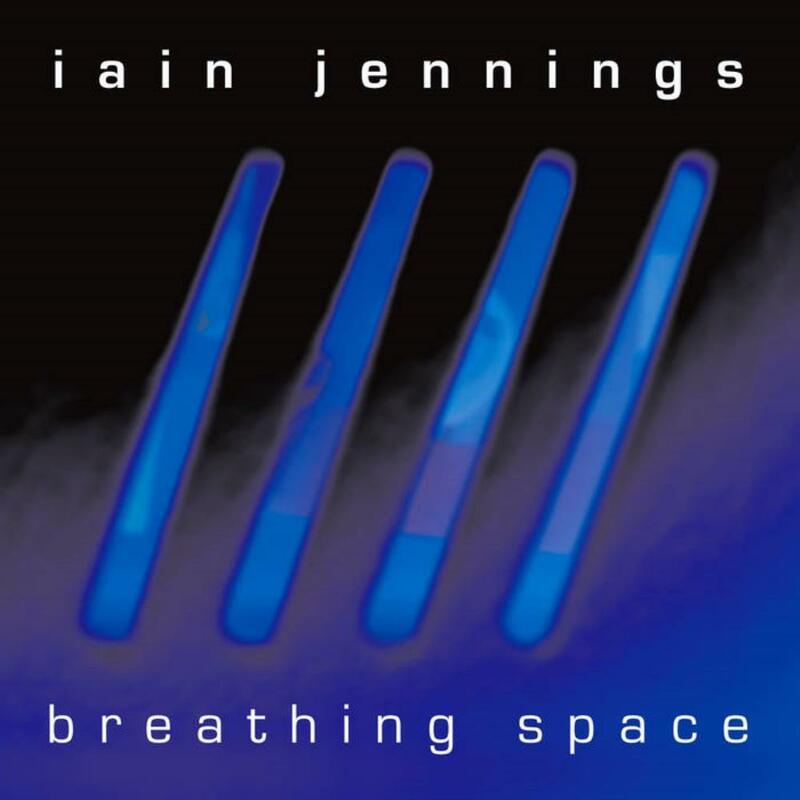 This debut solo album from former Mostly Autumn keyboardist Iain Jennings has evolved into a band project that parallels the mother ship only through its members (drummer Andrew Jennings, guitarist Liam Davison and hot singer Olivia Sparnenn), as the material relies a great deal on Iain's dexterous keyboard tapestries. Frankly since his departure from MA, my interest level has dipped somewhat, leader Bryan Josh preferring a more commercial sound that is hit and miss with me. So what's this album like, you may ask? The contemporary artwork reveals little of the content inside, a distant wink at Orchestral Manoeuvres in the Dark debut but with different colors. A few masterful tunes such as the epic instrumentals "Escape", a colossal foray that recalls the moody expanses of "Distant Train" off the Mostly Autumn Passengers album and the ultra-modern "Man Made Circles" with its loads of current beats and some fine tortured guitar playing. These two pieces are worth admission price alone, absolutely memorable and atmospheric. Where some might get a tad lost in the process lies with the vocal pieces, certainly more tune-oriented material that recall the Karnataka/Magenta/ The Reasoning realm of estrogen voiced propulsion. "Shades of Grey" is very cool with its lilted chorus and extended sweeping synth solo and "Belief" supplies a whopping Josh guitar rant. The lengthy "You Still Linger" has some nice orchestrations within very familiar MA territory, giving Olivia room to stretch her lung tissue and supplying a raging finale with blistering key and fret board expressions. The other tracks are pleasurable pieces that flirt with commercial rock, at times anthemic ("I've Been Thinking"), romantic ("No Promises") and falling within the confines of classic rock balladry ("Wasted All the Time"). In all, half of this album is pure genius and the other more mainstream, with no hint of tin whistles, uillean pipes, fiddles or such to be found, one wonders what musical breadth Breathing Space will aspire to conquer in the future. In the meantime, the tremendous "Escape" remains a personal fave that seemingly finds itself in all my playlists. Hmmmmm! 4 air pockets.